Which Type of Lead Magnet Should You Use? Does Form Factor Matter When Creating Lead Magnets? Not all lead magnets are created equal. Some lead magnets are simply better than others at capturing the attention of your target audience and converting them into subscribers. For this reason, there’s no such thing as a “one size fits all” approach to lead magnets. One type of lead magnet may work for certain businesses but may not work for others. So, which type works for you? In this post, we’ll help you decide on the perfect type of lead magnet for your purposes. Here’s a list of tips for creating the ideal opt-in form for your lead magnet. Before you create a lead magnet, you must understand what you hope to accomplish. What is your end goal? Most people mistakenly limit the potential of lead magnets. Lead magnets can do much more than simply build your email list. They can also push people from consideration to decision. For this reason, lead magnets can be split into two main categories: Acquisition and conversion. With acquisition, you’re hoping to build your email list with as many subscribers as possible. You create a helpful resource in hopes of stumbling upon your target audience. With conversion, you’re focused entirely on turning high-quality leads into customers. Your lead magnet zeroes in on only the most qualified, or sales ready, prospects. As you see, your lead magnet can either cast a wide net or attempt to hook ‘em one at a time. The good news is that you’re not limited to just one type of lead magnet. You can create multiple lead magnets from each category and bring in an array of prospects. You can also use your lead magnets to guide prospects along your sales funnel. In addition to understanding your end-goal (i.e. acquisition or conversion), it is crucial that you understand your buyer’s journey. By doing so, you can create lead magnets to meet them at each stage of their journey. Here’s an in-depth look at the two lead magnet categories and how you can use each to generate more leads and turn those leads into customers. Here are the lead magnets that are focused on attracting prospective customers and turning them into email subscribers. Remember that the goal here is to guide people into your sales funnel so that you can nurture and build trust. eBook – eBooks are a favorite choice for lead magnets, and there’s a good reason for that: eBooks convert. Prospective customers enjoy having access to a comprehensive resource that contains all of the information they need in one place. You can use your eBook to appeal to a larger audience because you have the space to tackle a variety of topics. Guide – Guides are step by step manuals to help your prospective customers understand how to accomplish a goal. Guides are usually short, but thorough, in nature. Unlike eBooks, guides are fast-paced and action-oriented. Guides focus on the nuts and bolts essentials without delving into the theory or background of a topic. 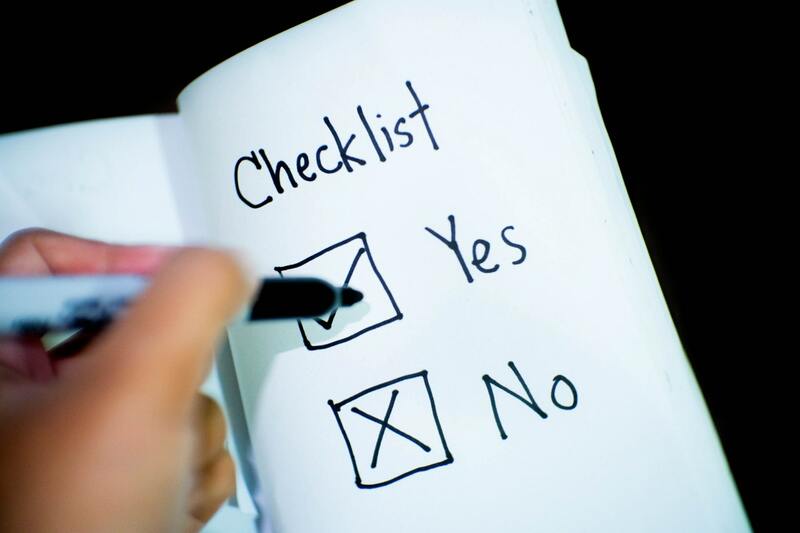 Checklist – Similar to guides, checklists are all about getting the prospective customer to take an action. The most effective checklists are presented in chronological order and encourage the reader to make a move immediately. Checklists are great for clarifying the process, and helping your prospective customer understand the necessary steps between them and their goals. Template – Templates are done-for-you freebies. 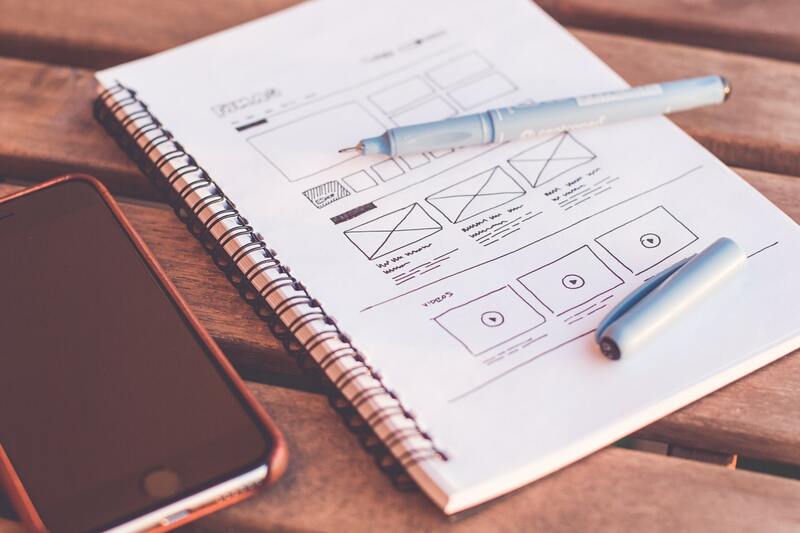 The intent behind templates is to make it easier for your prospective customers to simply fill in their information and go. A customizable template is one of the greatest gifts you can offer because it reduces their workload and produces immediate results. Quiz – Everyone loves a quiz, especially an entertaining one. If you can come up with a list of questions that promise to reveal something previously hidden, your prospective customers will jump at the chance to take your quiz. Some of the best lead magnets are ones that start off with the enticing question, “What type of _____ are you?” Consider using this lead magnet to pique curiosity while building your email list. Cheat Sheet – Cheat sheets are typically one page long, and packed with a ton of tips, hints, and other resources to help the prospective customer tackle a problem. A cheat sheet can usually be saved or printed out, and acts as a quick reference. Workbook or Worksheet – Adult homework for the win! Worksheets may have been boring back in school, but they’re pretty exciting these days when presented as a lead magnet. Worksheets (or, in a collection, workbooks) are meant to provide clarity to your prospective customers. Your worksheet will help prospective customers identify the steps needed to get from point A to point B.
Tutorial – Teach your customers how to accomplish a goal with a tutorial lead magnet. A tutorial is all about creating a quick win for your prospective customer. Tutorials are similar to the guides, however, tutorials are usually shorter and more focused on accomplishing a specific task. For example, instead of a guide into how to use your product or service, a tutorial gets specific and shows how to use one aspect of your product or service. White Paper – White papers are persuasive, sales-oriented reports that discuss a specific problem in detail. In a white paper, you argue that your solution is the best remedy to the problem, and you use facts, figures, and other data to back up your claim. White papers are often used in B2B lead generation. Here are the lead magnets that are focused on converting leads into customers. These typically work best after the initial acquisition-type lead magnet. Email Course – An email course can work well for both acquisition and conversion, but it’s generally set up to push the lead towards a working relationship with your business. 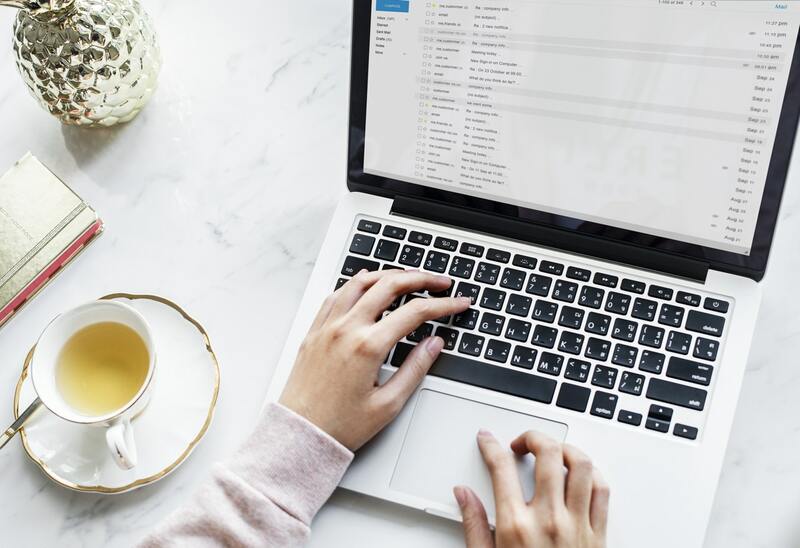 Over the span of five to 10 emails, you’ll either explain a problem in greater detail or show your email subscriber how to accomplish a mini-task. At the end of your email series, you’ll promote your own relevant product or service as the solution to their problems. You’ll create these emails ahead of time and program them to send on a specific schedule (i.e. once a day). Webinar – A webinar is a live video conference between you and your subscribers. Similar to email courses, webinars are often used to introduce and explain a problem. They’re effective conversion tools because webinars are interactive (you can directly chat with the audience in real time), human (attendees can see and communicate with a live human), and urgent (you can push immediate action through your webinar by offering exclusive, limited time promotions). Free Trial or Demo – One of the most effective tools for turning leads into customers is the free trial or demo. You can offer your prospects a glimpse into your product or service, and show them a hands-on experience of what it’s like. If you have a physical product, you can do something similar by offering a free sample. Coupon – Coupons or promo codes are great conversion tools. What else will inspire an immediate purchase quite like a flash sale for 50% off? Coupons work for deal hunters who have compared your product or service, but haven’t been able to make the decision to buy. Don’t offer this lead magnet often because it can come off as gimmicky if overused. Case Study – A case study offers much needed proof that your product or service works. You’ll use case study lead magnets at the bottom of your funnel to show how you solved a customer’s problem. It offers a revealing look at your processes and helps the reader visualize how to work with you successfully. Choosing the perfect lead magnet begins with understanding your customer’s journey through awareness, consideration, and decision. Use the above tips to understand which type of lead magnet belongs in each stage of your customer’s journey. Don’t forget to download this list of tips for creating your lead magnet’s opt-in form. This entry was posted in Designing Great Content and tagged Choosing the Right Type of Lead Magnet, Creating Lead Magnets, Creating the Ideal Opt-in Form. Bookmark the permalink. Here’s a list of tips for creating your lead magnet’s opt-in form. Subscribe to receive this extra resource.